Get started in glass bead making! 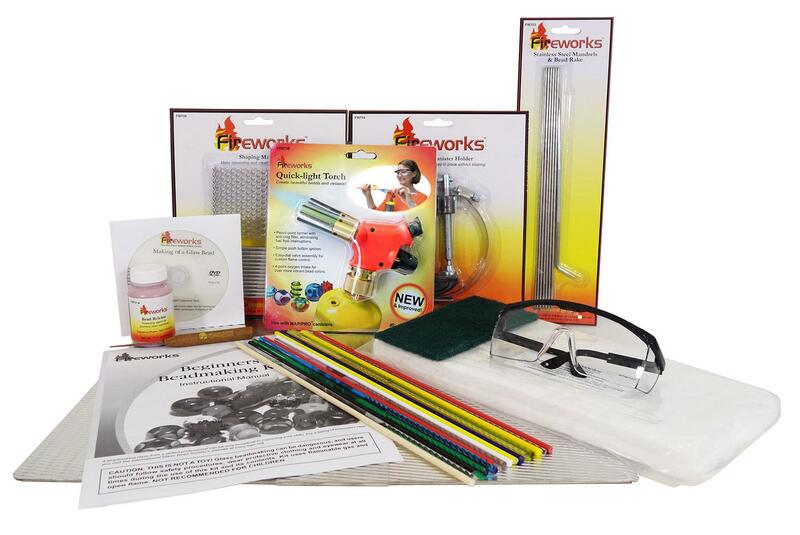 It's easy with Delphi's beginner bead making kits, instructional books and DVDs, and basic supplies. Delphi Tip: Looking for more jewelry projects? 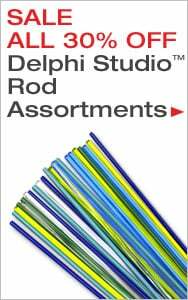 Delphi carries Jewelry Kits for a variety of additional crafts.